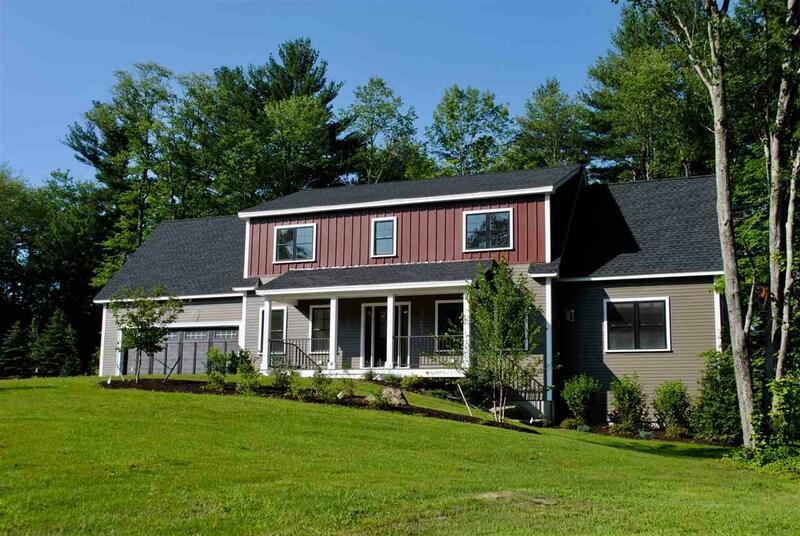 This newly built custom home sits in the quaint community of Newfields, NH. 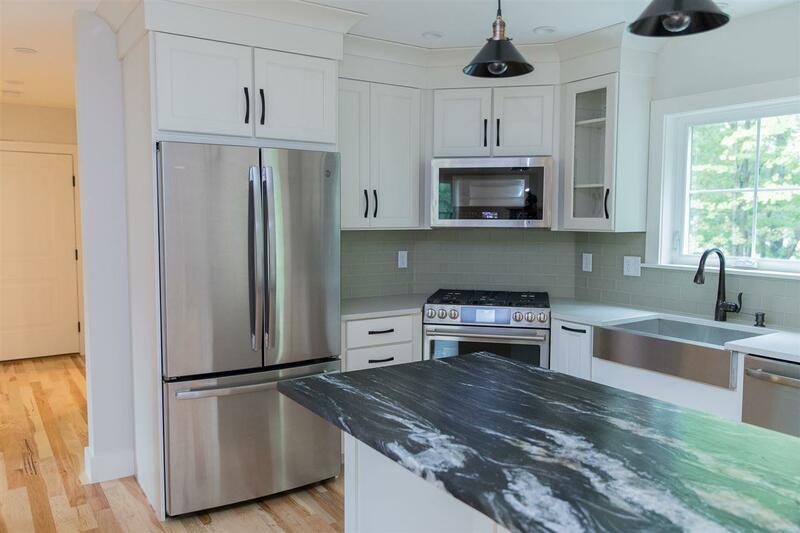 This beautiful home is sited on a lovely wooded lot in one of the towns most desirable subdivisions. This home has a cozy farmhouse style feeling that features over 2400 sq. ft. of living space with room for expansion. 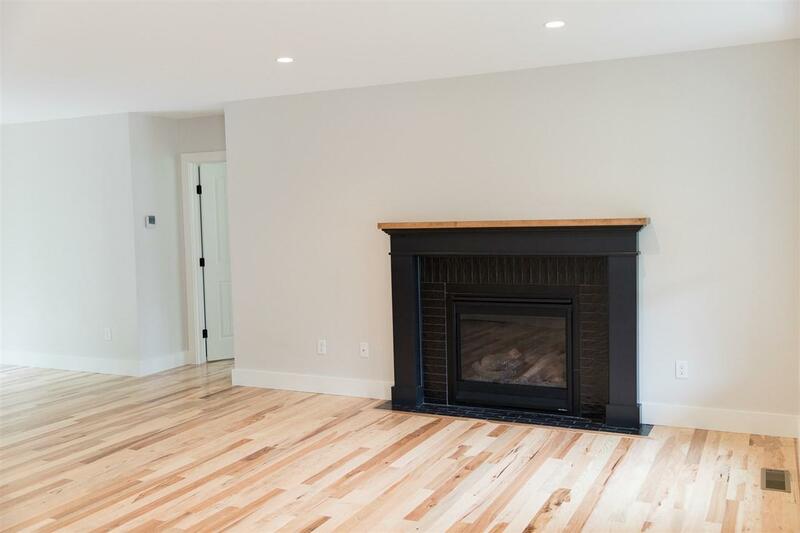 Its a perfect home for entertaining with its open floor plan and inviting gas fireplace in the living area. The home features two master suites, 1st floor and 2nd floor options both with custom tiled, walk in showers. Walk or ride to nearby elementary school, general store, town hall and library. Theres also a nearby boat landing on a tidal river for boating, kayaking and fishing. 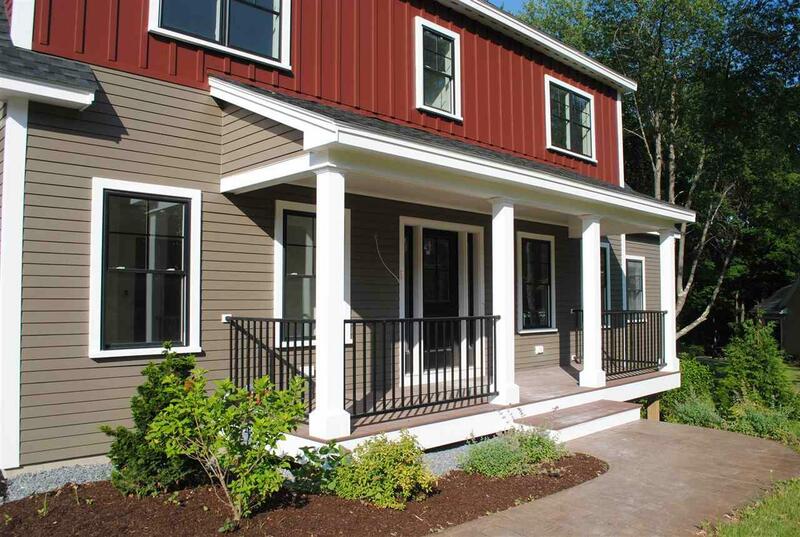 Convenient to route 101 and I95 and a 10 minute commute to Pease and UNH. Courtesy of Equity Group International of Keller Williams Coastal Realty.